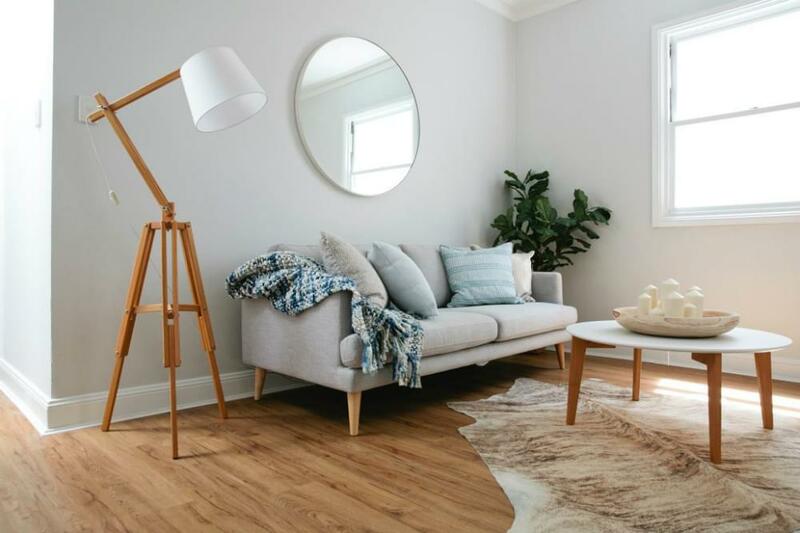 When prepping your home for sale, the most important steps you’re probably thinking about on your checklist will be to declutter, depersonalise, repair any maintenance issues and clean obsessively. However, in today’s competitive property market, it’s simply not enough. A professional with substantial experience in property styling Sydney homes will help you stand out to a broader market. Importantly, they will know the latest trends and be able to drive up the sale price of your home. So what are you waiting for? 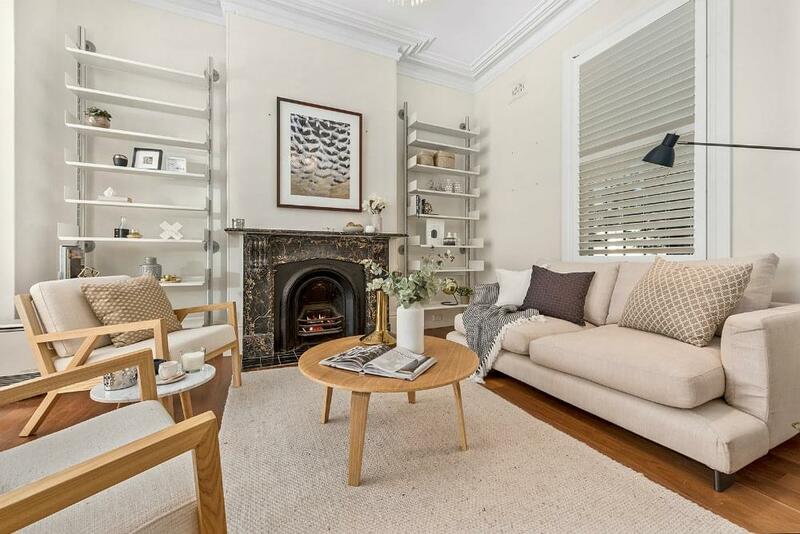 Jump aboard the home staging wagon and read on for our top ten real estate stylists in Sydney! Coco Republic has been a leading furniture and design brand in Australia for over 35 years. With their own design school and a property staging division, they have crafted a team of some of Australia’s finest and most talented stylists. When it comes to home staging Sydney properties, Coco Republic’s wealth of experience will ensure you have an individualised experience. Installing unique art pieces, furniture and accessories, they will elevate the look of your home. Take a peek at their Insta to get an idea of the various looks they can create for you. One of the first property styling companies in Sydney, Advantage Property Styling specialises in empty properties. With nearly 15 years in the business, you will feel safe in their hands and can rest assured they will deliver truly beautiful, flowing spaces to resonate with buyers during your sales campaign. They have a knack for creating inviting spaces with monochromatic layers and bursts of colour to lighten up the room. Fall in love with their interior style on Instagram. Juliana Gowen, Creative Director and Founder of Urban Chic, has over 25 years experience selling real estate in Sydney. Combined with her interior design skills, styling a house for sale comes naturally to her and her team. 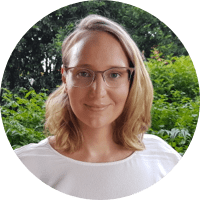 A keen understanding of the target market and existing trends has seen Juliana scale her business into one of the biggest and brightest in the industry. With an extensive inventory in the Urban Chic warehouse, you can sign on for a fully staged home or simply hire furniture, artwork and accessories to style your own look. 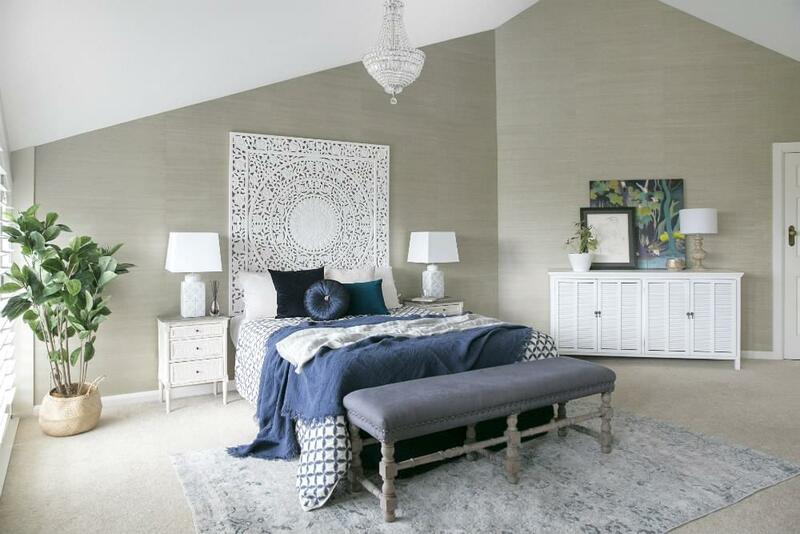 If you’re searching for a team with a solid reputation and want a streamlined, tailored staging that’s right on trend, Urban Chic is for you. They’re also a Property Stylist finalist for the 2018 Property Investors Awards. Check out their Instagram. Are you in love with boho inspired interiors or do you prefer an edgier, urban appeal? Whatever your interior goals, sisters Renee and Carla Francis can deliver. Founding Spatial in 2010, they have drawn on their respective skills in real estate and interior design to become a property styling dream team. Carefully curating a unique international selection of high-end furnishings and homewares, the Spatial team will design a look best suited to your home. 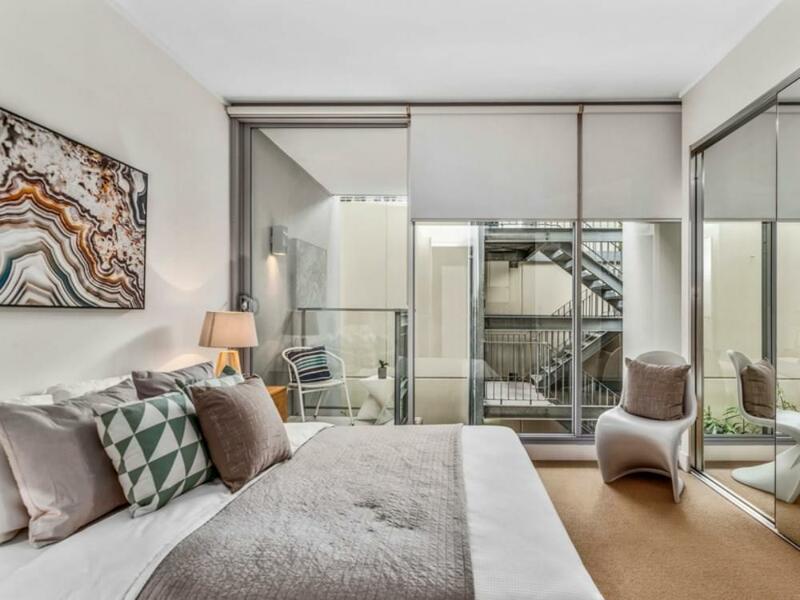 With the use of punchy world art, lavish sheepskin rugs and gorgeous throws against the popular Sydney coastal theme, Spatial will showcase your property in the best light and produce dreamy interiors to captivate the buyers’ heart. To see more from Spatial, head over to their Insta. Maybe you have an appreciation for edgy, vibrant spaces and are looking for an interior stylist in Sydney that can pack a punch. Vault Interiors is your jam. Bringing together vast knowledge of the interior design industry and a background in set design, Director and Principal Stylist Justine Wilson launched the company in 2010 and specialises in property styling and turnkey furniture packages. Using bright touches of colour, eye-catching prints, and contrasting monochromatic tones with various patterns and textures, Justine creates a vivid and polished look. If you can’t go past a cow hide rug, this lady has got your back. Her refinement of glam classic styling has seen her become a Property Stylist finalist in the 2018 Property Investors Awards. For more of her work check out Vault Interiors on Instagram. Bowerbird is run by husband and wife team, Geoff and Lauren Lewis. 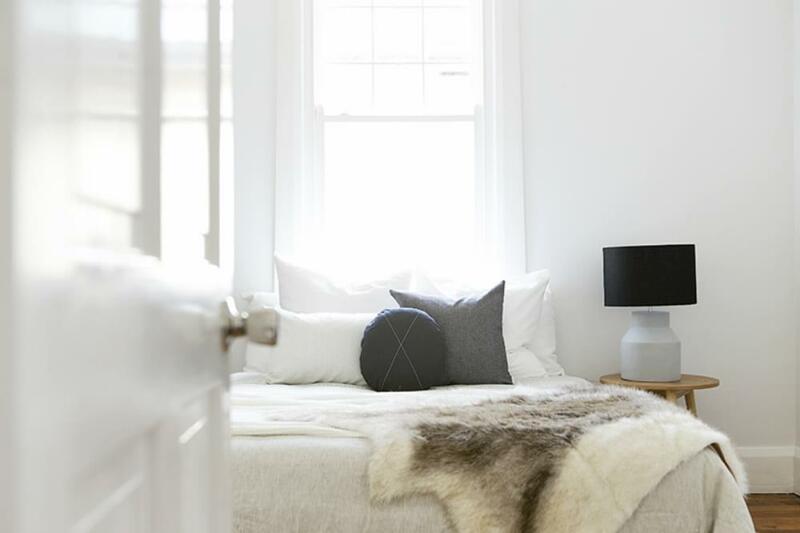 Since launching in 2013, they have styled over 1000 properties across Sydney. The pair have lovingly ensembled an extensive collection of furniture items that they vigilantly update to stay abreast of the current trends in home styling Sydney properties. From a start up in a spare bedroom of their home to a team of 20 and a large warehouse, their success is a testament to their personalised service and attention to detail. 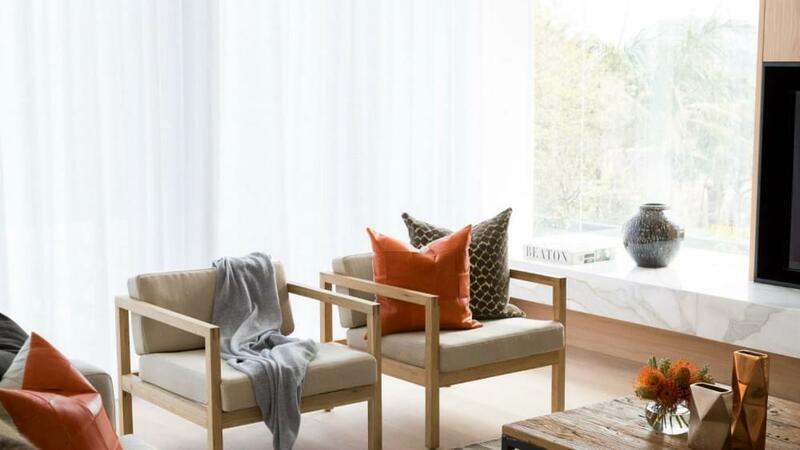 Bowerbird specialises in clean, Scandi-inspired spaces with high-end furniture, turning your home into a relaxed sanctuary that will attract the right buyer. Follow Bowerbird on their insta page. PRAVDA Group was established in 2009 by Angela Hemming and is known for producing a signature and classic Hamptons look. Their motto is to "create beautiful spaces, adding real value without the stress", and they achieve it with timeless appeal. PRAVDA will effortlessly dress your home for maximum flow of the property. Focusing on the finishing touches - nothing will be overlooked. If you want to maximise your returns, be prepared to have your expectations exceeded with a sophisticated result that will draw in a wide variety buyers. Check out their Insta account to get an idea of what they can achieve for you. 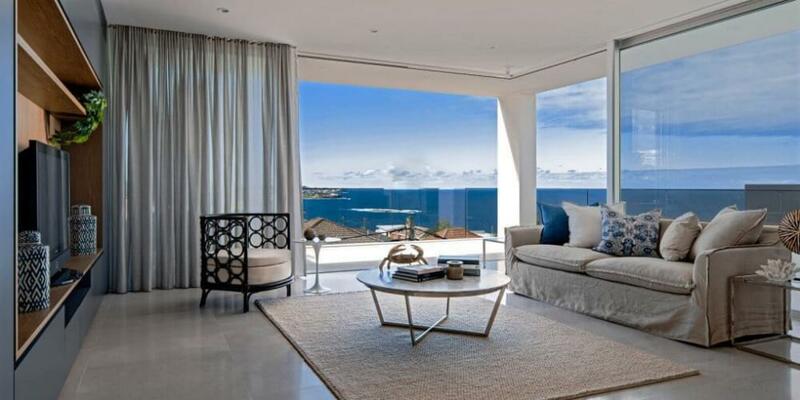 Director and Founder, Tanya Giuffre has been an interior stylist in Sydney preparing homes for sale since 1989. In 2010, she leveraged her wealth of knowledge and experience to launch Evolve Styling. Her work has been featured in multiple editorials across the country. Curating a select range of furnishings, art and accessories from around the world, Evolve brings an international and eclectic aesthetic to their styling - teaming up soft oversized cushions in luxe fabrics such as velvet with exotic wares and rugs to add visual interest. From freshly cut, bright tulips or roses to unique vases, a touch of luxury will be added to your home to create a relaxed oasis away from the hubbub of the city. Check out their lookbooks to find your style - from urban to coastal! And find them on Instagram to see their latest projects and inspo. Relatively new to the scene, Jamee Deaves and Jo Emond co-founded Trio in 2016. A multi-faceted business, they offer a boutique property styling experience as well as interior design services and creative direction and styling for photo shoots. 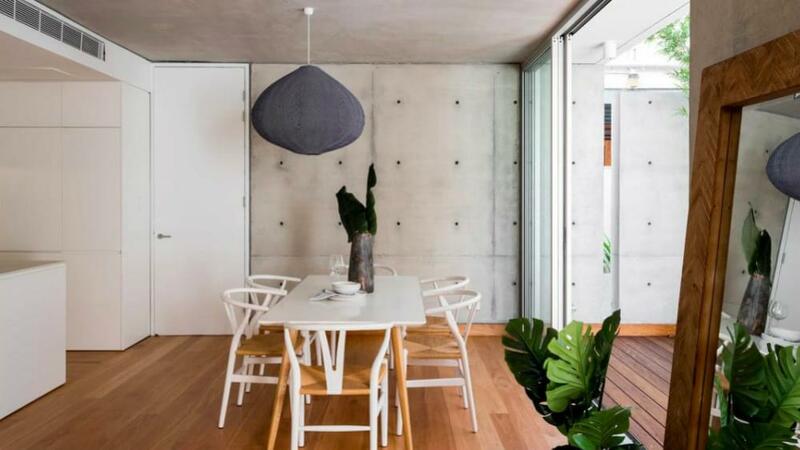 They’ve quickly built a solid reputation and have had their work featured by Better Homes and Gardens, Australian House & Garden, Channel 7 and Alexandra Kidd Design, to name a few. Offering an individualised styling and enhancing the unique characteristics of your property, the girls will create a standout first impression that will appeal to a broad market. 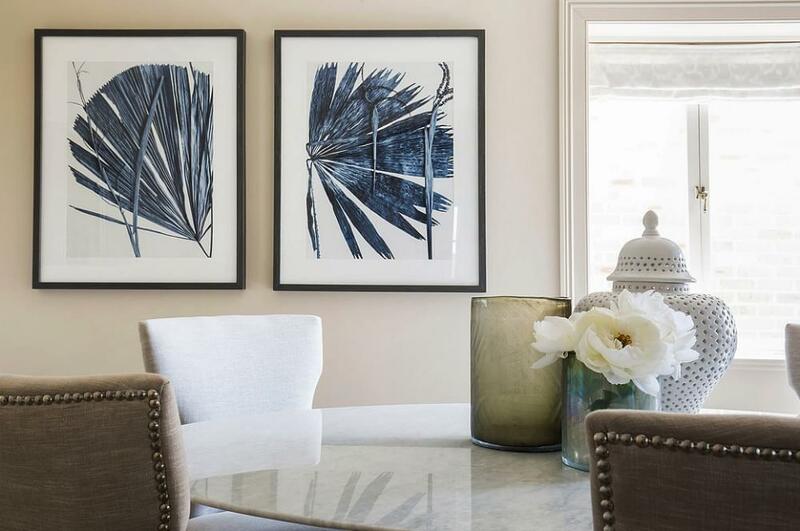 With their own inventory, Trio have the knack for accentuating the coastal style of living with clean lines, a mix of decorative coral pieces and summery art prints against a mellow palette. Servicing the Northern Beaches, Lower North Shore, Sydney, Inner West, Eastern Suburbs and Hills District, take a peek at their insta for more. 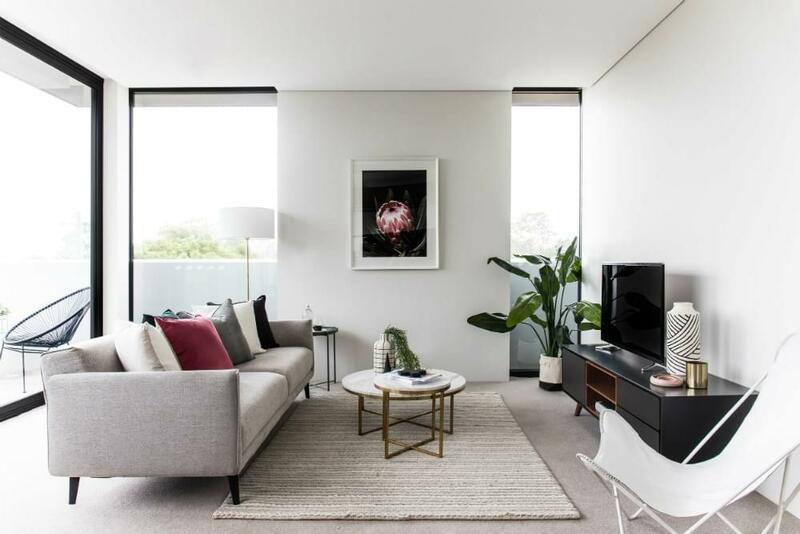 Property stylists Therese Dundas and Gemma Groat are the Mother-Daughter force behind award-winning boutique home styling service, The Styling Edge. Casting a discerning eye over your property, the team will weave their magic to transform it into a calm space with soft and delicate layers and textures. If you’re a fan of bespoke rattan accessories and furnishings then The Styling Edge will be your cup of tea. Combined with woven or chunky knit throws, crisp white linen, and Scandi-inspired oak furniture, the effect is feminine, coastal and light and airy with pops of greenery to bring the outdoors in. Check them out on Instagram for more of their style.